( Tim, 04/03/2019 ) Q: With option A, is the final exam online & can be done from any location like the rest of the course? ( Tom, 05/08/2013 ) Q: Can you tell me who developed the course content? ( 07/08/2013 ) A: Hello Tom, The course was developed by ACS, you can find out more about them from their site here: www.acsedu.com . 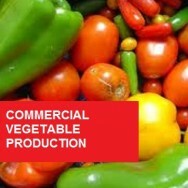 They get their content developed by academics and experts in their field. 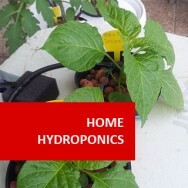 Aquaponics Production course online. 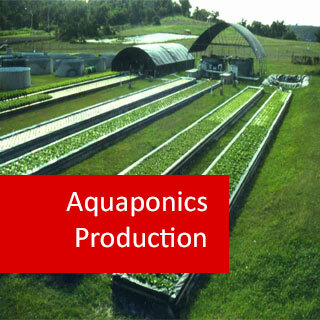 Aquaponics is the integration of hydroponics with aquaculture technologies. 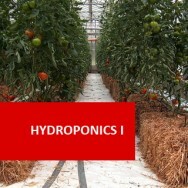 • Hydroponics is the horticultural process of growing plants in mediums other than soil. 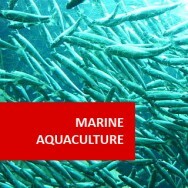 • Aquaculture is the culture of aquatic organisms (such as fish and crustaceans) for commercial purposes under controlled or partly controlled conditions..
Mark is a Chartered Biologist, a Chartered Environmental Scientist, a Chartered Science Teacher, a Certified Wildlife Photographer and a Prince II Certified Practitioner with a wide range of experience in Environmental Sciences,Environmental Education and Sustainable Development. Mark has drafted plans for nature projects, reviewed EIAs and advised on ODZ applications within MEPA. 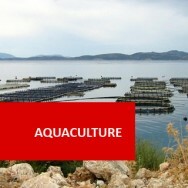 He has more than 20 years’ experience in a variety of different settings in relation to the environment. Mark is currently involved in environmental communication, teaching and mentoring,academic refereeing and as a partner in a number of international projects. Mark has been entrusted as a member on various national and international boards. He is presently the coordinator of the Masters in Education for Sustainable Development at the University of Malta, and also lectures at the University of Ca Foscari Venice, Italy, at the Universityof Yaounde, Cameroon and at NCU and SNHU in the US.